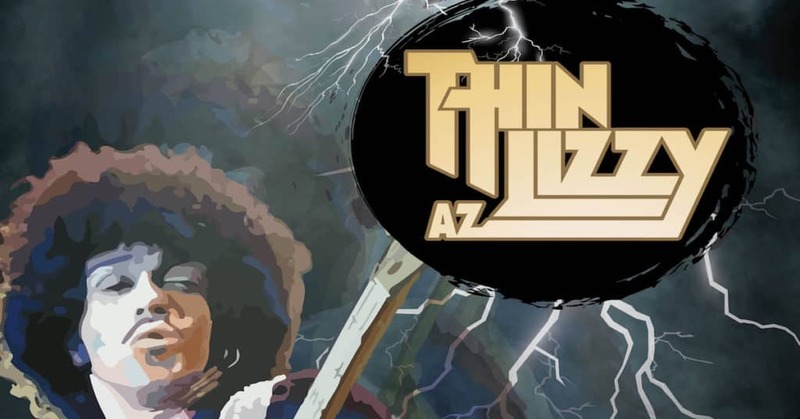 Thin Lizzy Tribute Gig you don’t want to miss! 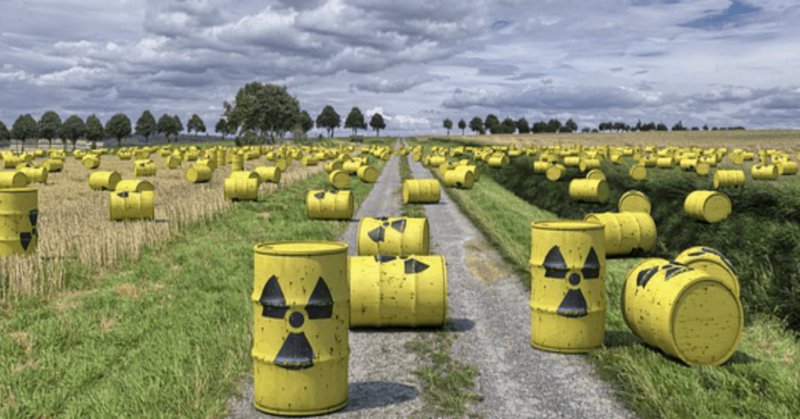 We don’t want Radioactive Waste dumped in the Mournes!! 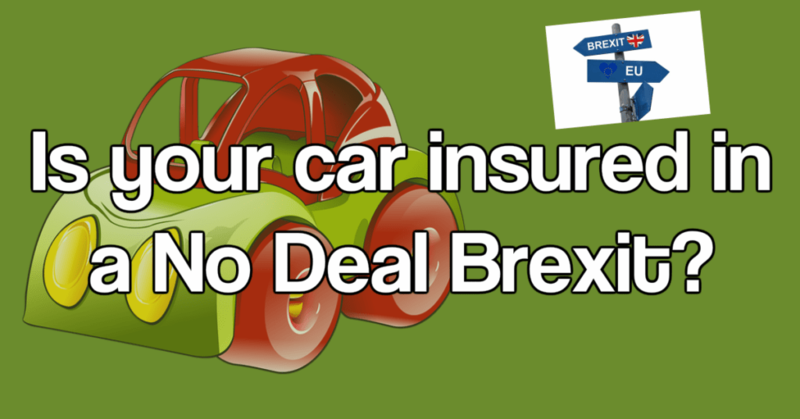 No Deal Brexit : Green Card required to cross border in your car! 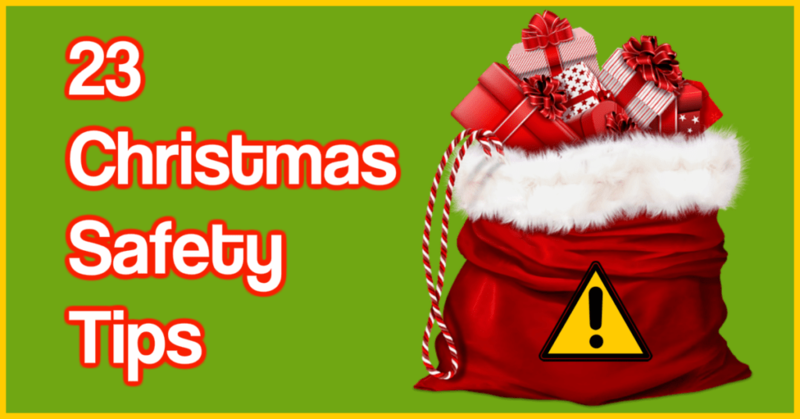 Christmas Safety 2018 : 23 safety tips for all in the family! 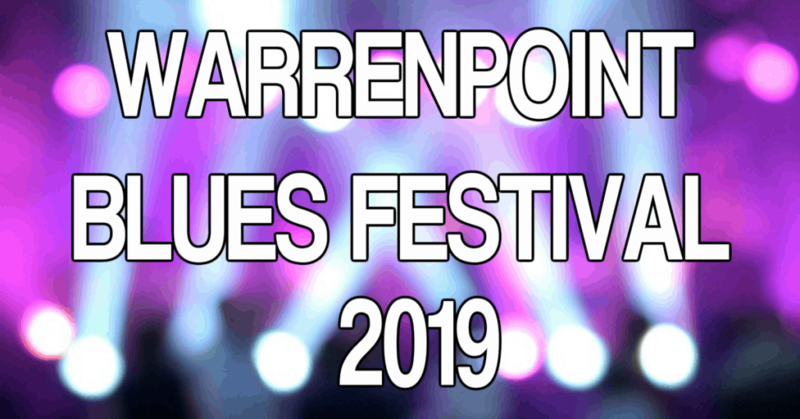 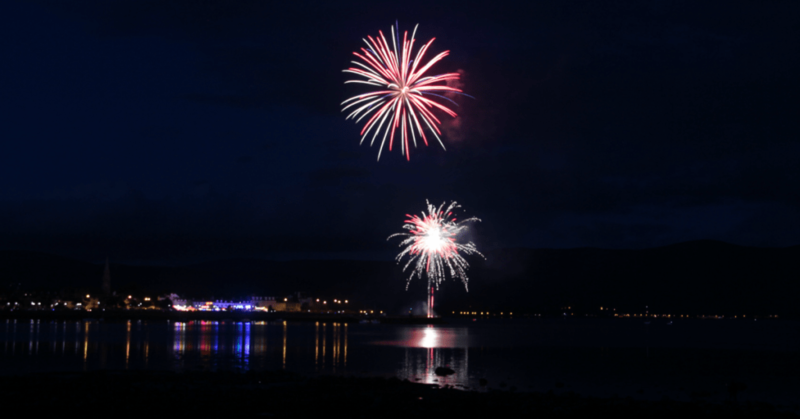 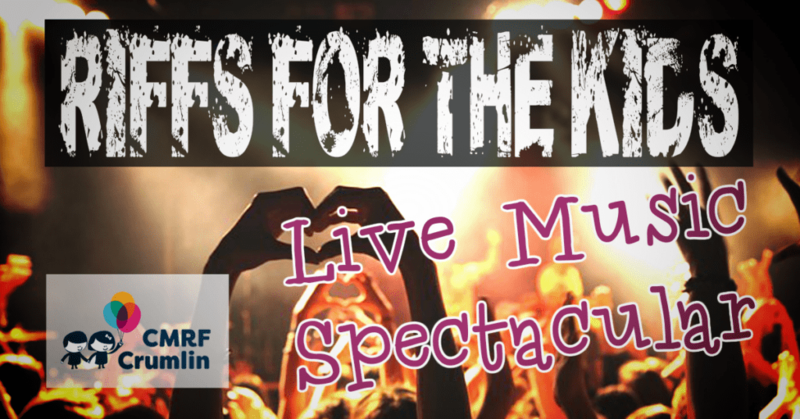 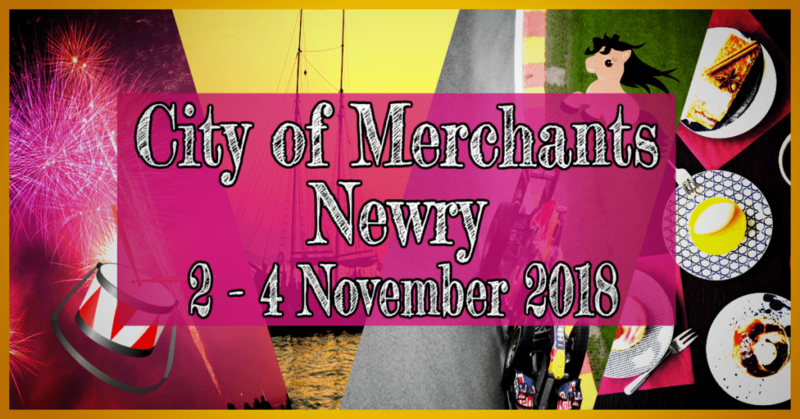 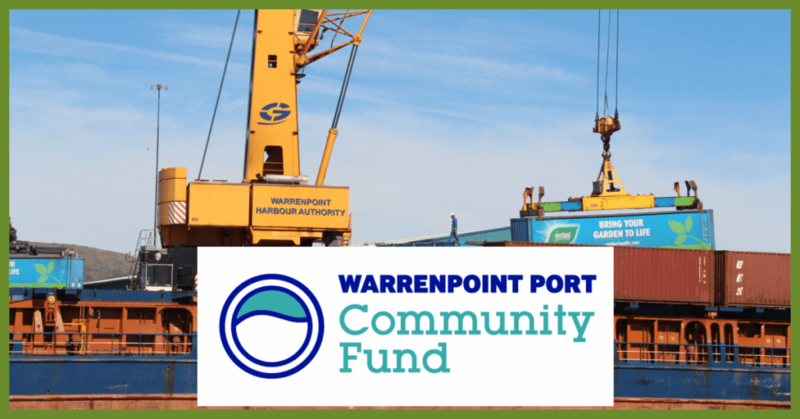 City of Merchants Festival 2018 | Newry | We have the What, Where and When!